"That would prevent about 2,100 kids from starting to smoke in Wyoming," he states. "It's going to save us over the long run almost $100 million in health care costs. And it would save about 1,300 lives." Mincer says the tobacco tax would have a net-positive impact on the state budget and notes Wyoming taxpayers are currently on the hook for $258 million annually for health care costs related to smoking. 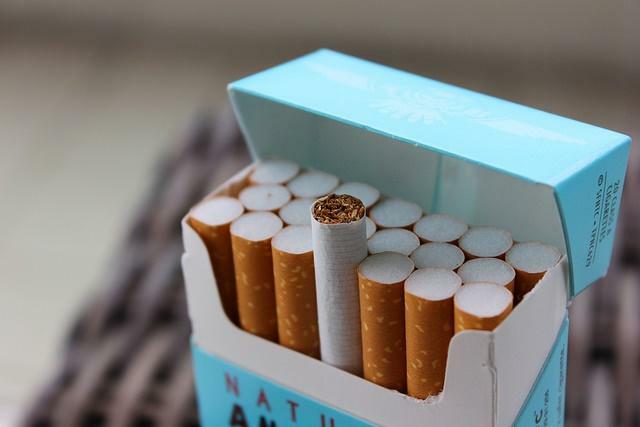 A national organization that promotes cancer awareness and research says a recently released state-by-state report shows Utah can improve tobacco control efforts to save lives and money.